A world class center of choice for relevant training of quality health care professionals, innovative research, policy development and provision of exemplary health care to the community. 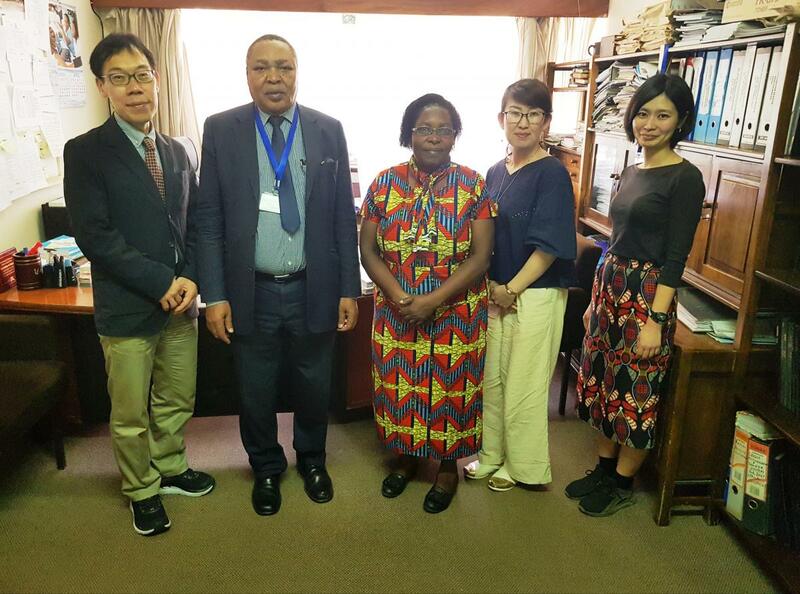 The Director of SPH, Prof. Mutuku Mwanthi, received Dr. Osamu (far left) and Dr. Natsuko (2nd right) on 4th April, 2019. Dr. Opiyo in the SPH supervises Kana Suzuki (far right) a MSc. student undertaking Global Leadership Training Program in Africa at Yokohama City University, Japan through collaboration with Wangari Mathai Institute (CAVS), with support from UNU-IAS. School of Public Health Director, Prof. Mutuku Mwanthi delivers his address during the Open Day at LT III. The School of Public Health took part in the College of Health Sciences Open Day held from 14th to 15th April, 2019. The School of Public Health was among the four schools at the College of Health Sciences that participated in the 8th University of Nairobi Open Day. 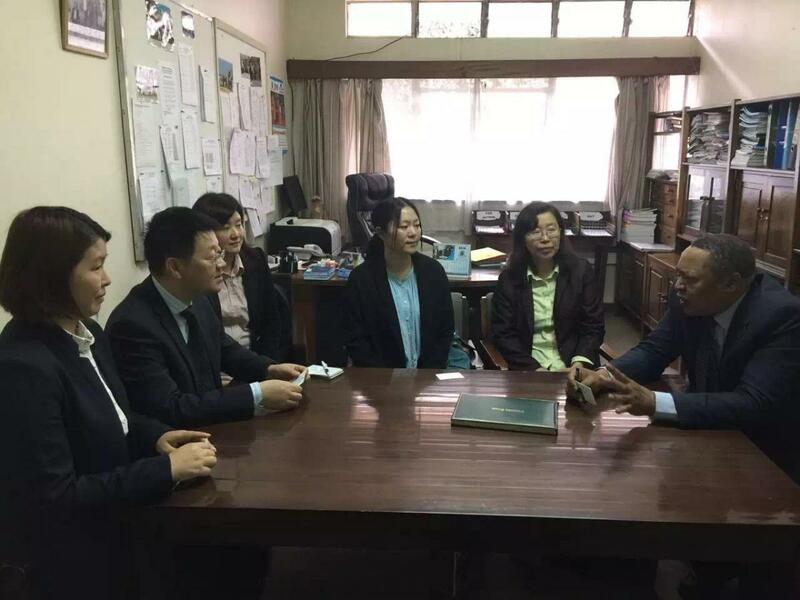 A Delegetion headed by Professer Yingyao Chen the Dean School of Public Health - Fudan University China ;held Discussions with the Dean SpH-UON Prof Mwanthi on 28th November 2016.Some of the engagements among others involved possible linkages and collaborations between the two Schools. 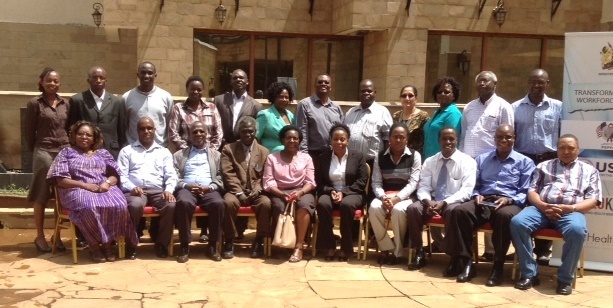 The University of Nairobi School of Public Health held a Curricular Review Workshop for Masters in Public Health and the development of three more programs on 28TH April 2016 at the White Rhino Hotel,Nyeri. 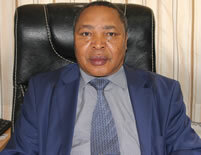 Professor Mutuku A. Mwanthi is the new Director of the School of Public Health. Prof. Mwanthi’s appointed was made by the University of Nairobi Vice Chancellor Prof. Peter Mbithi on 5th October, 2016 and resumed office on 13th October, 2016. School of Health Director, Dr. Dismas Ongore addressing newly admitted students at Millenium Hall 2 in Chiromo. School of Public Health Director, Dr. Dismas Ongore was among the speakers during the orientation for the newly admitted students for the 2017/2018 academic year. Dr. Dismas Ongore delivers his address during the orientation of new students at EAKI. 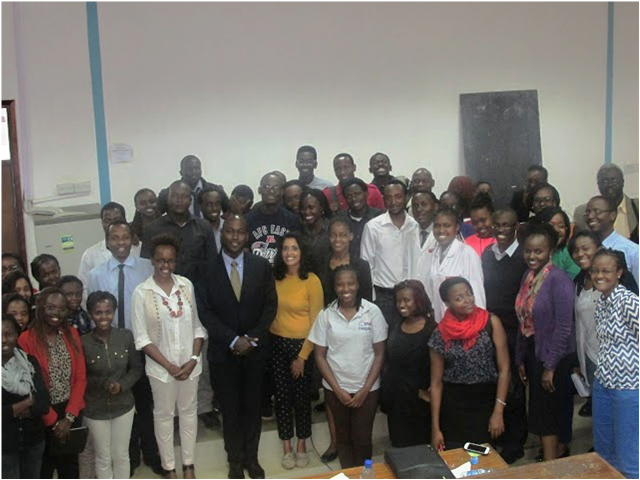 School of Public Health Director, Dr. Dismas Ongore was among the people who addressed the first batch of students admitted at the East African Kidney Institute (EAKI). Prof. Peter Odhiambo (center) holding the WHO award he received on behalf of the Tobacco Control Board Kenya in recognition of outstanding contribution to tobacco control with Dr. Tom Olewe (2nd left), Mr. Gitali (2nd right) and students. 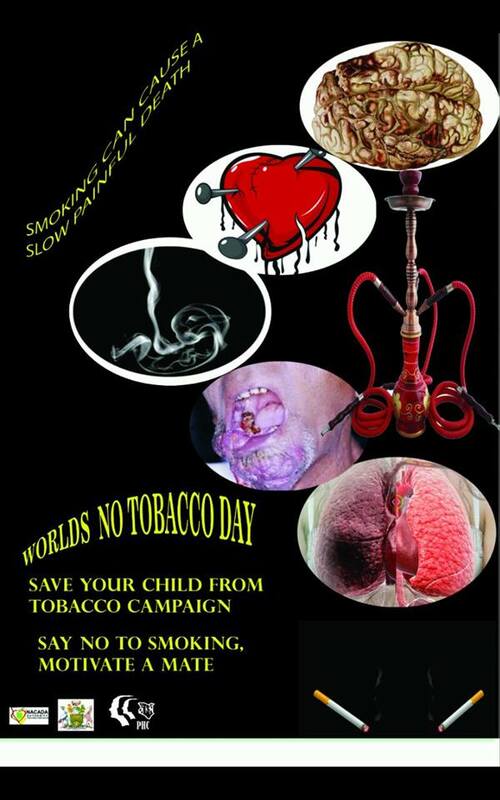 World No Tobacco Day Forum poster. The World No Tobacco Day Forum will be held on 31/05/2016 at LT III from 5:00 pm to 6:30 pm. Core competency students’ forum attendees pose for a photo after the symposium. The Public Health Club (PHC), through its core competency task force held a symposium for the students at the College of Health Sciences to get an insight of the various IT and business openings in the medical field.